Why CBD is Mother Approved . . .
Now that even MARTHA STEWART is entering the business of promoting products with CBD . . . can we conclude that "CBD" has truly become a “household name”. . . ? 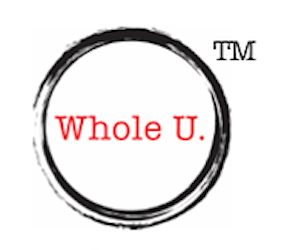 In this episode of the Whole U. podcast, we hear from Bernette Dawson - Founder of “Made Organics” - a personal care line that’s introducing products infused with CBD - (the non-psychoactive compound of marijuana, said to have many benefits, including stress reduction). Let's face it: We ALL want to look good. So we buy hair care and skin care products that claim to improve our appearance. Is your makeup making you sick!? 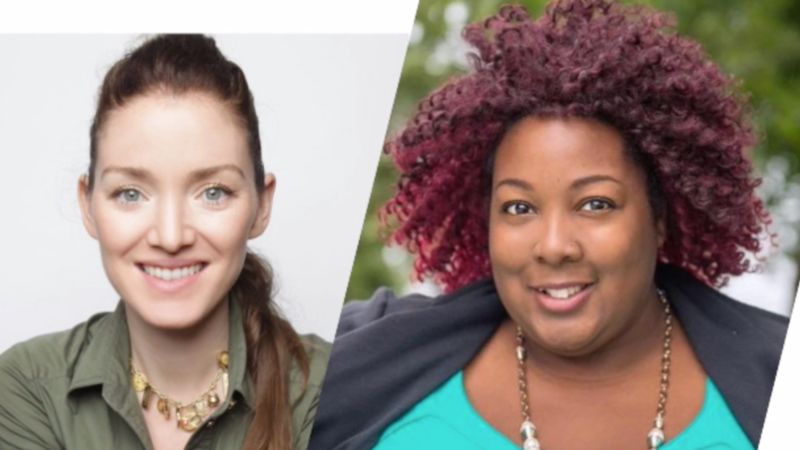 In this episode of Whole U.® TV Krysta Lewis of Aisling Organics explains her journey to becoming an advocate for CLEAN beauty . . . (and consequently, a successful entrepreneur too).